The United States Naval Academy Alumni Association and the United States Naval Academy Foundation are two independent, not-for-profit corporations sharing a single president and CEO and operating as a fully integrated organization in support of the Naval Academy and its mission. The organization’s focus and core competencies are engagement and philanthropy in pursuit of complementary and closely aligned missions. › by initiating and sponsoring activities which perpetuate the history, traditions, memories and growth of the Naval Academy and bind alumni together in support of the highest ideals of command, citizenship and government. With a primary focus on engagement, the Alumni Association promotes informed advocacy for today’s Naval Academy and Brigade of Midshipmen among its many constituents—alumni, parents and friends. 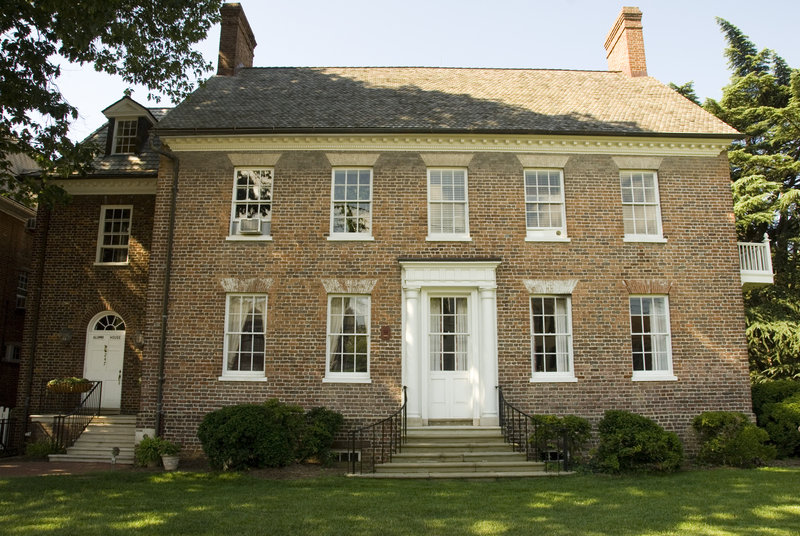 The Association, governed by the Board of Trustees, keeps its more than 60,000-plus members informed through a network of 101 chapters around the world, about 76 active class organizations, and 80 parent clubs. Advisory groups include: Council of Class Presidents (COCP) and International Chapter Officer Forum (ICOF). Our web site, Shipmate magazine, e-mail and WaveTops e-newsletter are our primary communications tools, while value-added benefits, programs and services build affinity to the Naval Academy.  The original Naval Academy Foundation, formed in 1944, set out to support athletic programs at the Naval Academy through scholarships, grants and awards. In 1999, the Foundation and the Naval Academy Endowment Trust merged to form the sole fundraising entity for the Naval Academy, now known as the United States Naval Academy Foundation, governed by the Board of Directors. The complementary mission of the U.S. Naval Academy Foundation is to support, promote and advance the mission of the Naval Academy by working in conjunction with Academy leadership to identify strategic and institutional priorities and by raising, managing and disbursing private gift funds that provide a margin of excellence in support of the nation’s premier leadership institution. The Athletic and Scholarship Programs division is a significant element of the Foundation. This division promotes athletic excellence at the Naval Academy through a comprehensive preparatory school scholarship program and through privately funded grants to athletic and physical development programs for which government funds are not appropriate or not available. The Naval Academy Alumni Association and Foundation are proud to celebrate traditions while partnering with the Naval Academy to sustain a margin of excellence needed to secure a bright future. The organizations are committed to moral, mental, physical and fiscal support of the Naval Academy’s mission.